Located right by the French Quarter, this lovely resort gives you easy access to one of the world's most festive cities! Fantastic restaurants, tourist attractions, colorful shops and non-stop nightlife are all within easy walking distance from this resort. 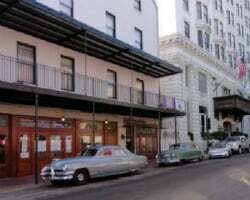 Check out the jazz music scene on nearby Bourbon Street or visit the Riverfront. Need a break from the action? Challenge your golf game on the local courses or unwind in the nearby day spa. Within twenty miles, you can fish, boat, windsurf or water-ski! Week 47-- Thanksgiving week! 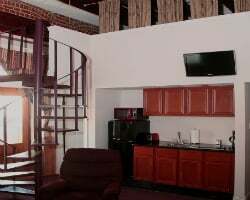 Beautiful 2 bedroom with loft. Trolley ride to the Miss. 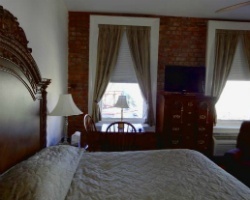 River, walking distance to local attractions & more! Buyer may receive a title fee credit, inquire for details! Experience unforgettable vacations in New Orleans each year! Enjoy all the attractions & entertainment this city has to offer! Make an offer today! Come explore New Orleans! Great resort conveniently located near many local attractions! Week 17! Inquire for details! Beautiful resort in the heart of New Orleans! Come see the French Quarter! Buyer may receive a title fee credit, inquire for details! 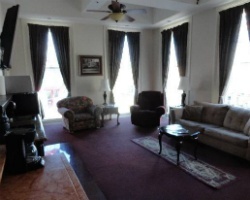 Easily located near many fun local attractions! Week 22! Buyer may receive a title fee credit, inquire for details!